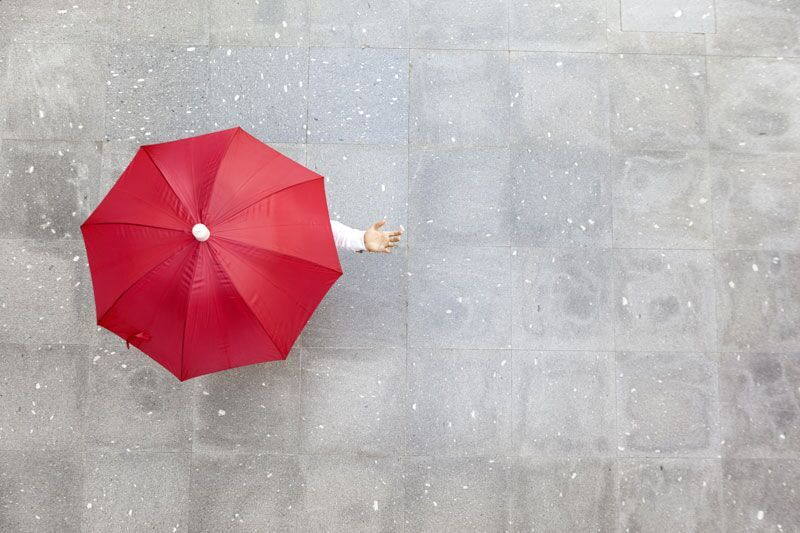 Umbrella insurance offers supplemental personal liability coverage. This means that, if a liability claim exceeds the liability coverage limits of your other insurance policies, your umbrella insurance will step in and cover the remaining cost of the claim. How Does Umbrella Insurance Protect Your Assets? If you did not have umbrella insurance, then you would have to personally pay for the affected party’s compensation. This means that you may have to drain your accounts to cover this cost. If the affected party decides to sue, then you would have even most expenses to take care of. Should a judge determine that you owe the other party further reparations, then all of your assets, from your investments to your kids’ college savings to your home and other belongings, could be in jeopardy. To ensure that the significant costs associated with a personal liability claim do not affect the security of your assets, you need to secure the right umbrella insurance to address your risk factors. This is how umbrella insurance can help you protect the assets that you have spent a lifetime acquiring. Are you looking for the right personal insurance to meet all your needs? If so, then contact the experts at Udell Family Insurance for assistance today.